With only 130 hours the boat runs, looks, and even smells new. 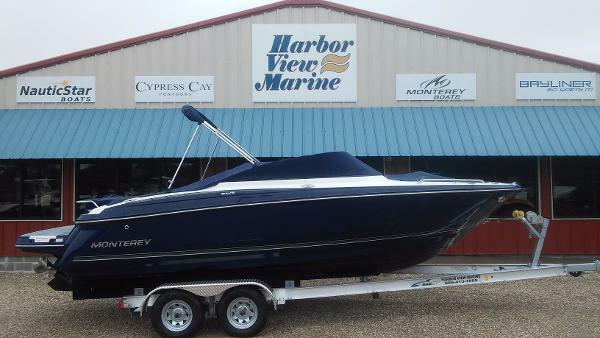 The engine is covered by a 5-year factory warranty; the hull features Monterey's 10-year transferable warranty. With the exception of minor docking scratches the boat is in showroom condition and is ready to put a smile on your face. 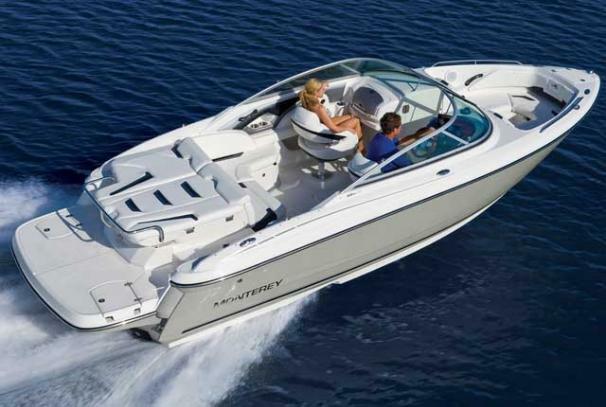 Stock #140333 Speedy and sleek 244 Facet Series sports bowrider / deck boat combines unmatched performance and uncompromising beauty. 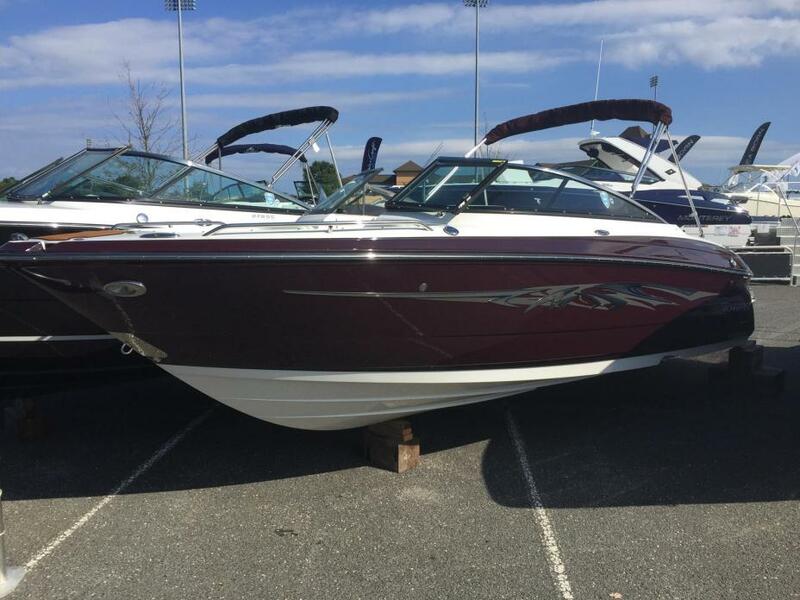 If you are in the market for a bowrider, look no further than this 2016 Monterey 244 FS, just reduced to $52,000 (offers encouraged). This boat is located in Miami Gargens, Florida and is in good condition. She is also equipped with a Volvo Penta engine that has only 130 hours. Reason for selling is moving overseas. 2017 Monterey 244FS This is the boat you've been waiting for. Become one of the elite captains of the 244FS Sport Boat and immerse yourself in features such as backlit Faria gauges with stainless steel bezels in the helm, spacious seating, ample storage and a large sun deck, for years of enjoyment. Our exclusive Air Assist Chine adds optimal performance and handling while the optional, factory-installed wakeboard tower makes it easy to catch big air. 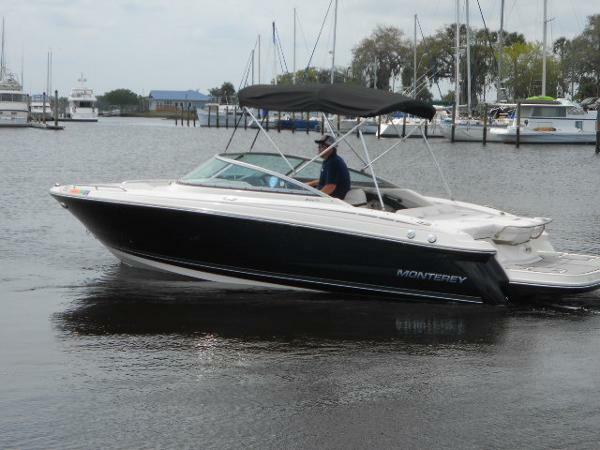 2011 Monterey 244 FS This 2011 244 FS Monterey is a Extremely clean and well maintained vessel. With a Mercruiser 350 Magnum with 300 HP with just 158 Hours. Huge swim platform with sundeck you have everything you need for a fun day with family on the water! This is the boat you've been waiting for. Become one of the elite captains of the 244FS Sport Boat and immerse yourself in features such as backlit Faria gauges with stainless steel bezels in the helm, spacious seating, ample storage and a large sun deck, for years of enjoyment. Our exclusive Air Assist Chine adds optimal performance and handling. 2016 Monterey 244FS 2016 Monterey 244FS on the Florida Alabama Gulf Coast European styled elegance from bow to stern. This boat boasts beautiful woodgrain at the helm and console. Locking head console with led lighting gets you from ship to shore without missing a beat. Adrenaline is at your finger tips. The large aft swim deck with Sea Dek inlay and transom shower is the perfect staging area for your wake boarding excursions. 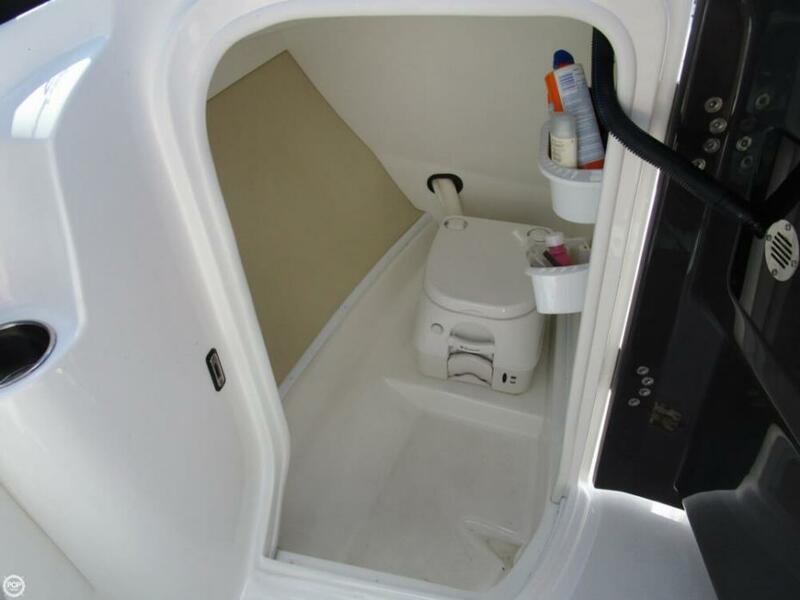 Long list of factory installed options include, Stainless Steel Package, Snap- In Woven Cockpit Flooring, Dual Battery Switch and Additional Tray, Full Hull Bottom Color, 5 Step Telescoping Ladder(Bow & Transom), Dual Adjustable, Swivel Cockpit Chairs w/ Flip- Up Bolsters, and so much more. Please call today to schedule a viewing!